Most likely, you are hoping that you will never end up in prison, or at the very least never come back there. 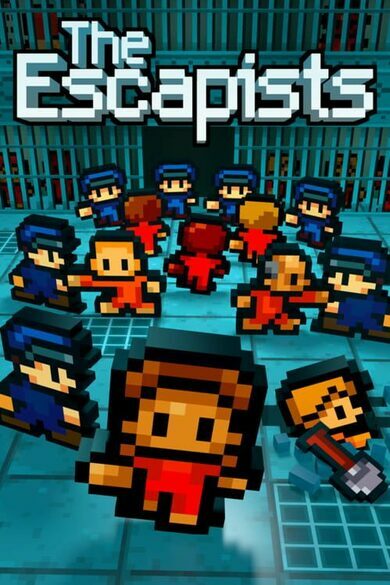 But just in case, you ought to prepare, and what better way to do so than by playing The Escapists, a simulation adventure by Mouldy Toof that will have you attempting to create a masterplan to escape a high-security prison! 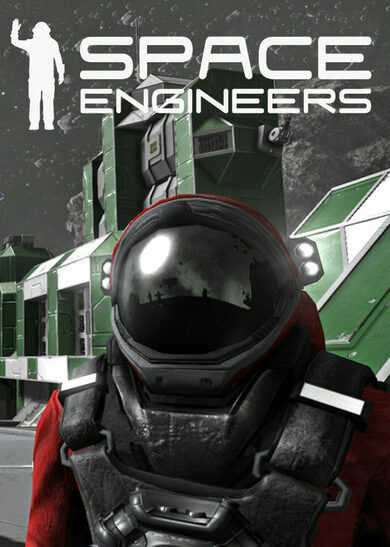 10 different prisons to escape, 10 jobs to take on while inside, and over 150 items to uncover, that will aid you in your escape and survival. If you’re bored of the typical prison systems, hop in the Prison Editor mode and create your own imprisonment facilities from scratch!